STAMPENDOUS!-Perfectly Clear Acrylic Stamp Block. 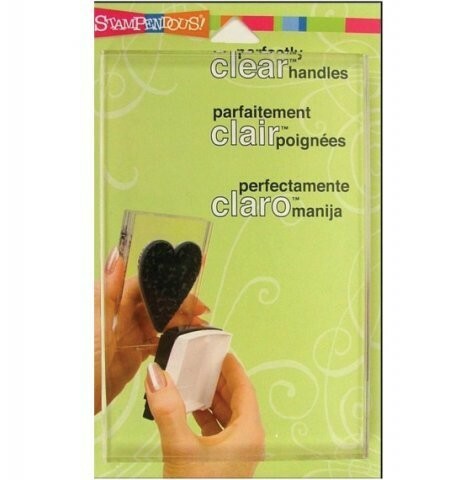 These high quality crystal clear acrylic blocks have an indexed edge to make holding it easier. Clearly see where you are placing your stamps on your project. Many sizes available, all are 1/2 inch thick.